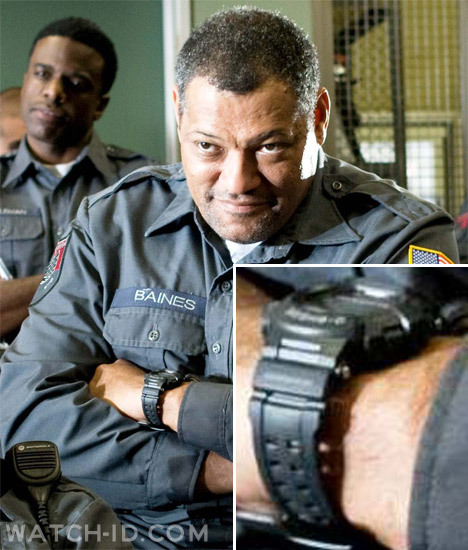 Laurence Fishburne, as Baines, wears a Casio G-Shock GW9000A-1 watch in the movie Armored. 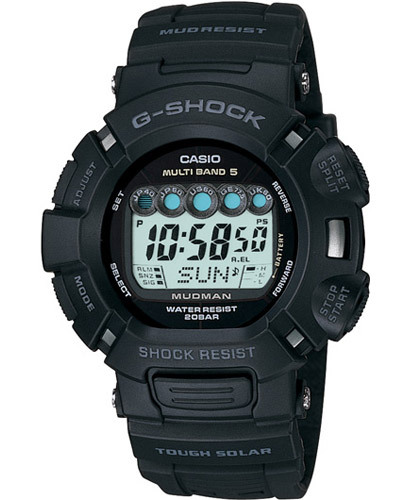 This Casio is designed to survive the elements: the Mudman series from G-Shock are mud, dust and shock resistant. With it’s rally inspired design the new Atomic Solar Mudman, kicks it into high gear with Multi-Band 5 Atomic timekeeping and Tough Solar power. Get this model at Amazon.com or eBay. 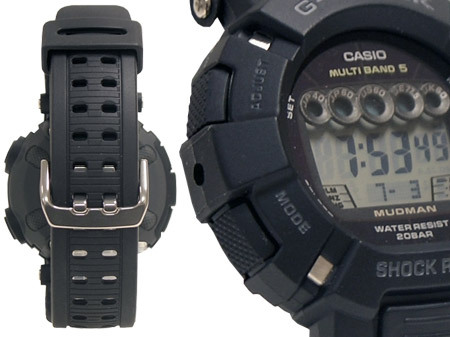 A slightly different Mudman model, the G9000, is worn by Bow-Wow in the movie Lottery Ticket.